Life is more than work. Life is about seeking, Finding. Exploring. Creating. Revising. Modifying. Developing. Designing. Learning. 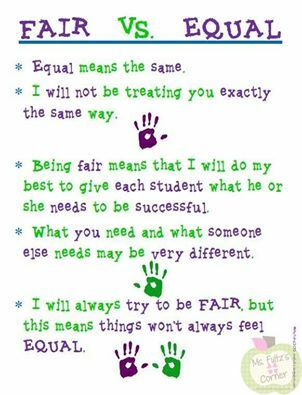 Sharing. 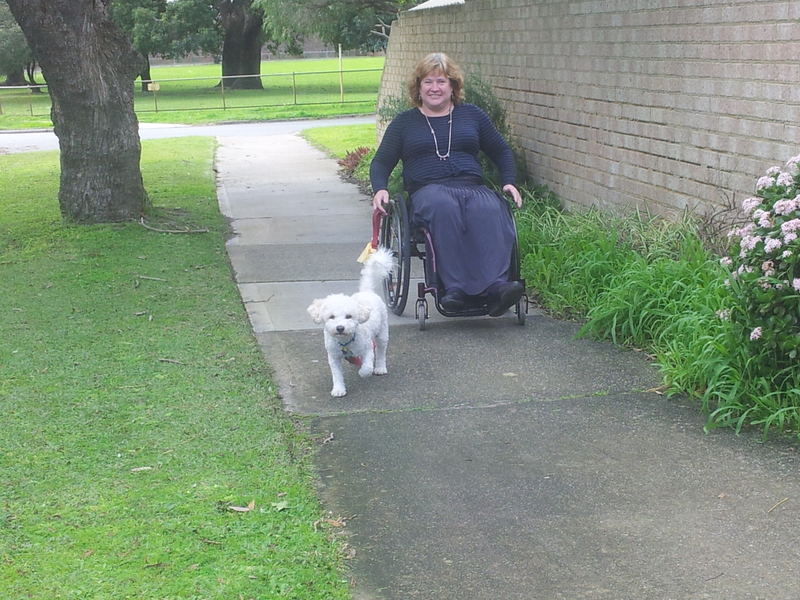 Kerrie uses a wheelchair to take Lucy for walks. This means they can go further and faster than if she was using crutches. It also makes it clearer where cracks make the pathway uneven. Here are some of the ways Kerrie likes to unwind, ponder over issues, reframe thoughts and develop plans. In her days of swimming competitions this often happened while going up and down that ever present black line in the pool. A few laps- problem solved/ exam and test reviews begun. How? Well, taking a break from pressing concerns gives space. Space to be mindful, meditate, relax and unwind.